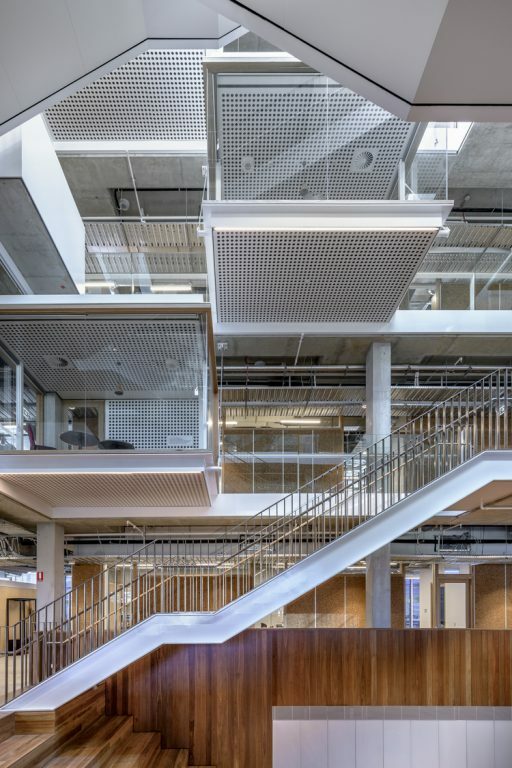 BVN are delighted to announce that six projects have been shortlisted in the Australian Interior Design Awards (AIDA) and will proceed to the next stage of judging. 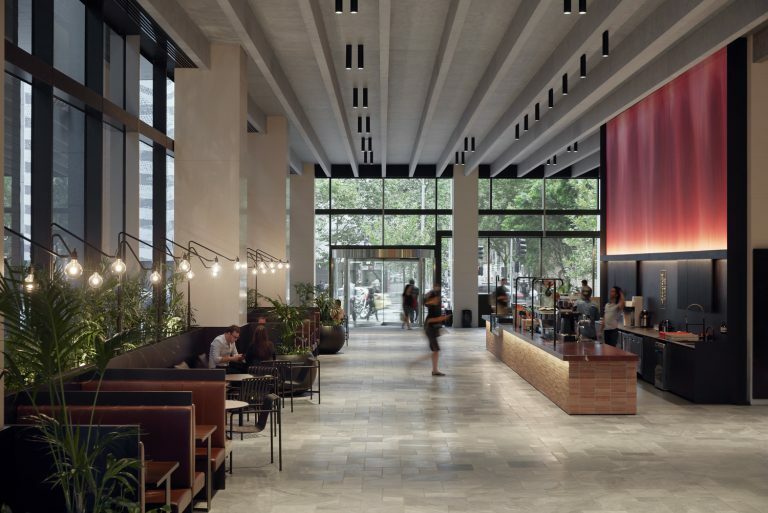 2 Southbank is the repositioning of the typical office lobby into a place where user experience is at the heart of the design. The project blurs the boundaries between commercial, retail and public space, resulting in a curated hospitality experience that features large public artworks developed in collaboration with emerging artists, a café, bookable meeting and event spaces, booths and unfussy loose furniture for building users and the public. 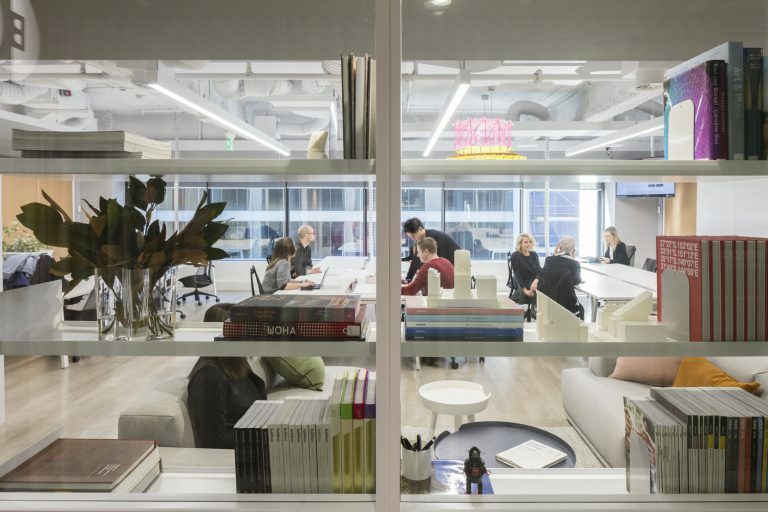 The refurbishment of BVN’s Sydney Studio presented the chance to rethink what the future of the practice may look like and how the environment could push into the future; supporting new ways of working given the era of disruption the architecture and construction industry is now entering. 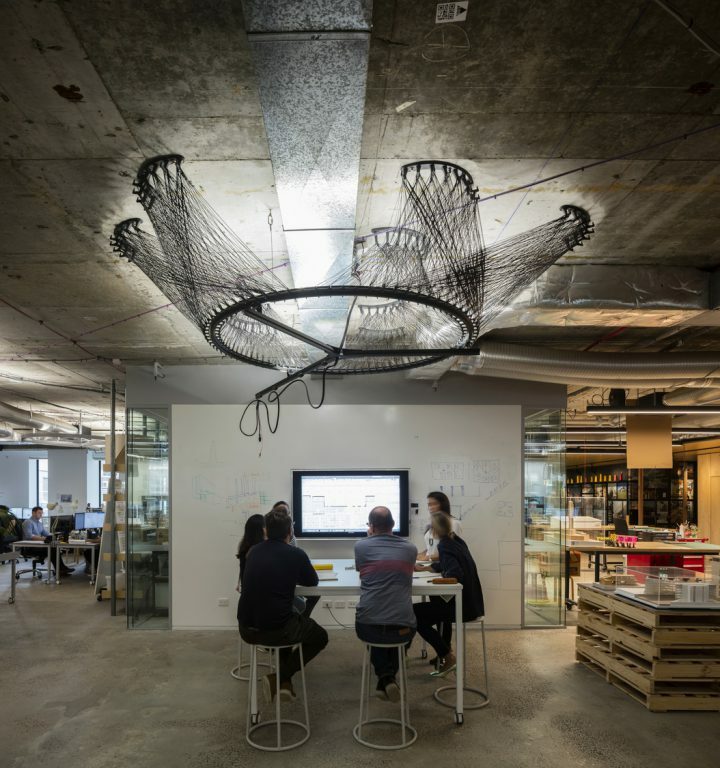 The practice’s needs for agility, flexibility and digital interaction were addressed by the introduction of a new system of entirely reconfigurable team work settings, a dedicated workshop/makerspace, and extended communal spaces. 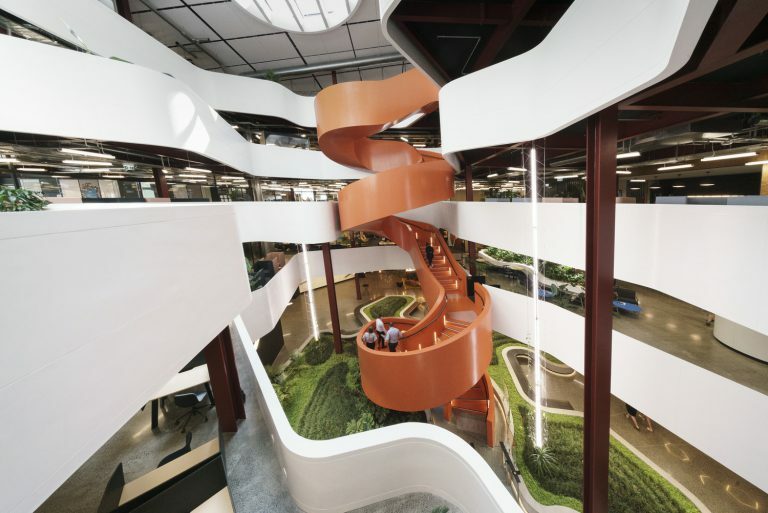 B:Hive is the transformation of the twentieth-century office park to a twenty-first century urban hub for flexible, collaborative and community engaged work. It is aimed at attracting start-ups, small companies and individuals. 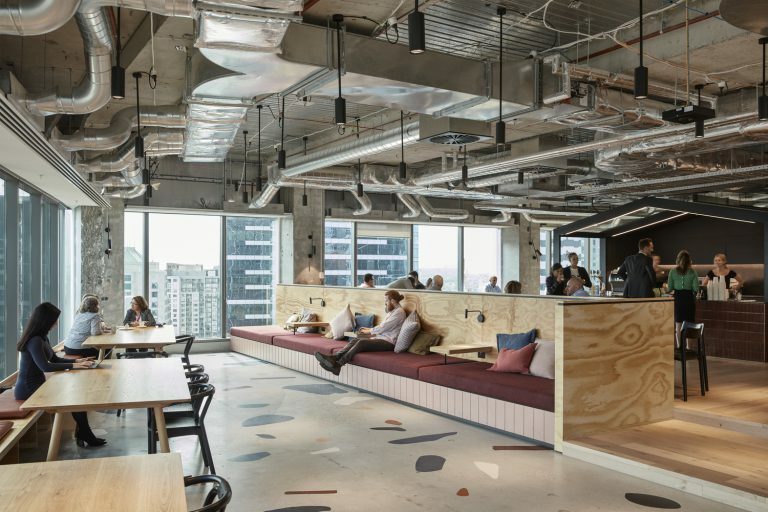 Level 19, 2 Southbank Boulevard in Melbourne is the latest shared workspace in Space & Co.’s portfolio. The 1800m2 floor plate is their largest site yet. SuiteX is a new approach to flexible office leasing. The space is designed with a wide range of accommodation options that cater to different stages of organisational growth from start-ups to established companies. Users have the ability to personalise a range of different elements within suites and features generous shared amenities. The new Senior Centre at MLC School aims at expanding learning clusters to deliver a contemporary teaching and learning building. The centre delivers state-of-the-art, contemporary learning spaces wrapped around a central atrium. Winners will be announced at an award ceremony at the Forum Melbourne on 31 May.